Why not join us for FREE? We want MYsocial to be an affordable way to help you do things that make you happy, having fun while meeting new people you enjoy spending time with. 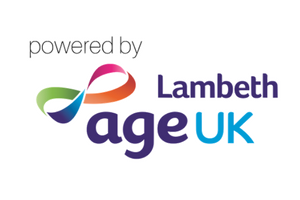 And thanks to the trustees of Age UK Lambeth, we are currently able to offer everyone FREE membership! Becoming a member allows you access to our member's only deals and prices. Our calendar is jam-packed full of things to do, places to go and new experiences to try! With most of our events free or under a tenner, joining in won't cost you the earth! You can set your membership up really easily. Just fill in the simple form below. Make sure you let us have your address so we can post your membership pack to you. 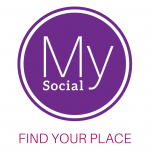 We look forward to seeing you at a MYsocial event soon.